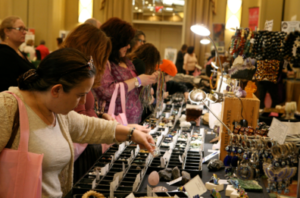 I have been a vendor at the Awaken Fair In Tarrytown, NY since it’s inception. There are always lots of vendors and informative speakers . Please be sure to stop by my table and say hello.